So you have a great startup/ business idea but can’t figure out what to call it? While your business name is important, you don’t really have to rack your brains to squeeze out ideas. The internet is a great place to start. There are several “business name generator” tools but here are the top 5 that could help you nail your brand name. If you’re wondering why you should be caring about what your business or brand name is, you must have missed our guide on getting your brand name right. Your business name will be on legal and financial documents. All your advertisements and merchandise will have your business name. Customers will remember you by your business name. A unique business name will also be a differentiator from competitors. 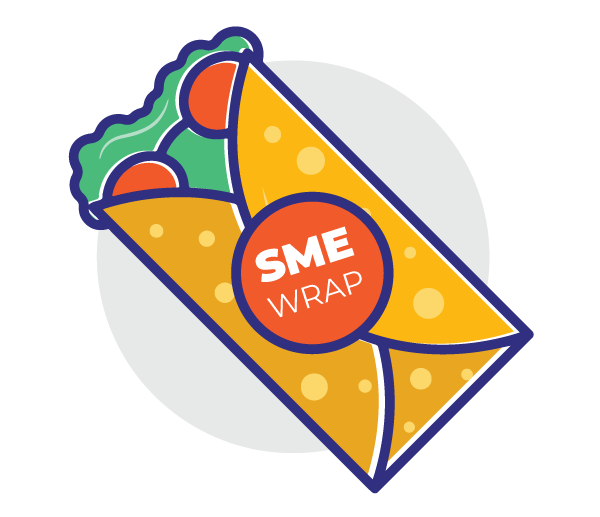 Want to turn your small business into a brand? You may like these few tips and techniques to help your brand strategy. 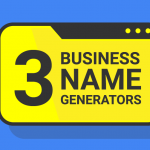 Without further ado, let’s jump into the 5 best business name generators we could find for you. Some experts say the best brand names have two syllables. For example – Goo-gle; Face-book; Ni-ke; etc. 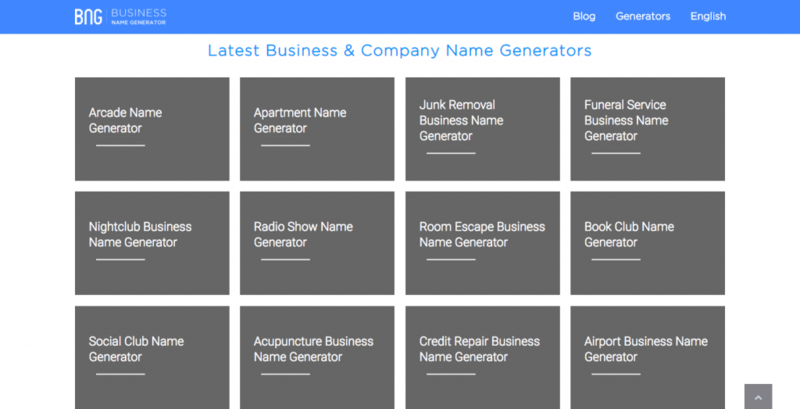 To help you find the best business name, we’ve put together a list of free, tech-driven, free business name generator tools. 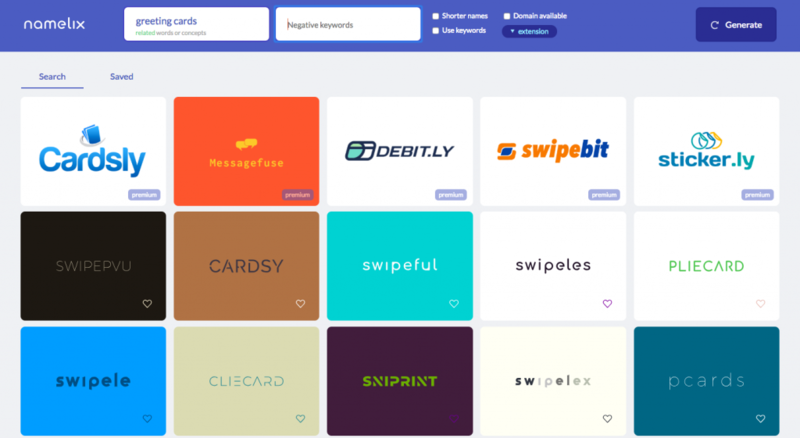 It doesn’t just look for generic words but also looks up synonyms and words of the nearest meaning to help you zero in on the perfect brand name. What’s more? You can even customize it to look the way you want and download it for later use. The downloads cost you about $25 but the business name idea is still yours to use! This tool is plain and simple – and bloody good at what it aims to do. It doesn’t just help you with a business name but also tells you if any other business has the same name when you try to reserve it. This is as straightforward as it can get. Enter keywords, generate name ideas. What’s the best part? They have industry-specific name generators and also offer a domain-buying option. Although we recommend getting the hosting done via a more local/Indian service provider, which becomes cheaper for your business. Want a free website? 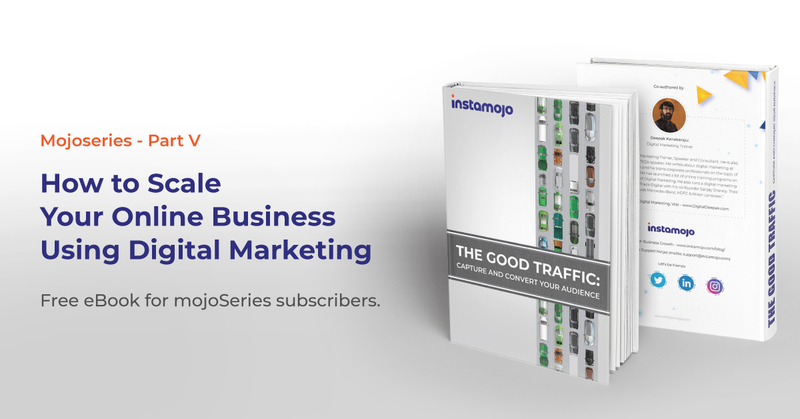 Check out Instamojo’s online store. It doesn’t just come with options to add multiple products but also comes equipped with a shopping cart, payment options and much more! It is also optimized for SEO so your store can rank higher on search engines. Ready to start your Instamojo experience? This is a highly informative post… Thanks for your advice. Thank you Rapti for this awesome blog post. Some of them are completely new to me.